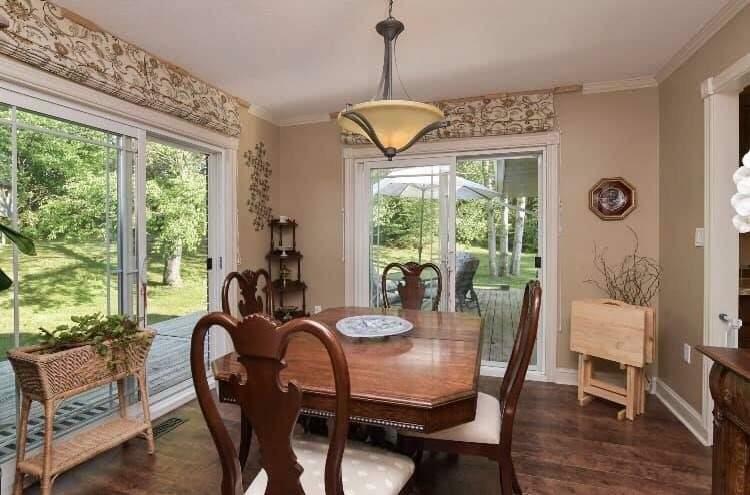 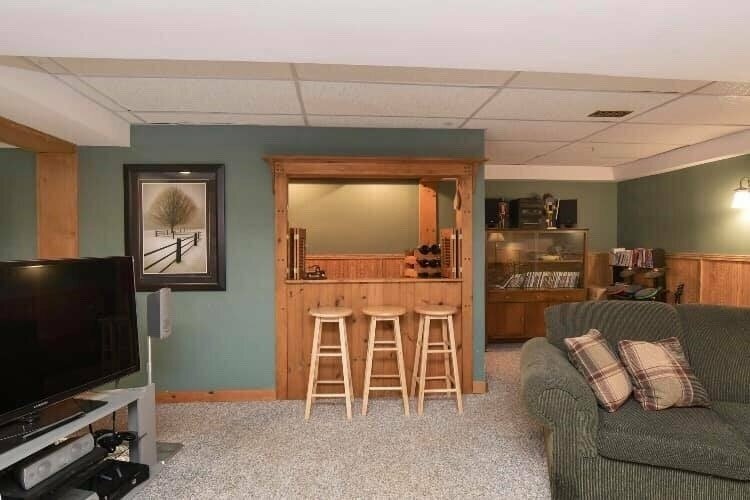 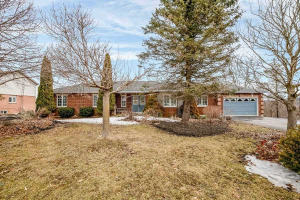 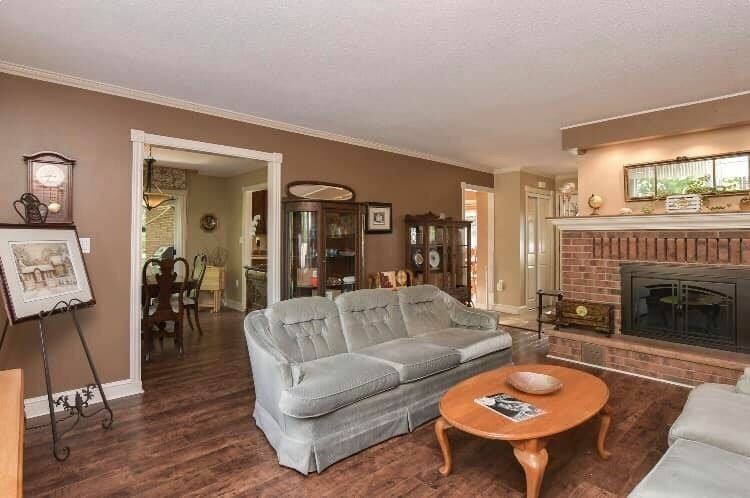 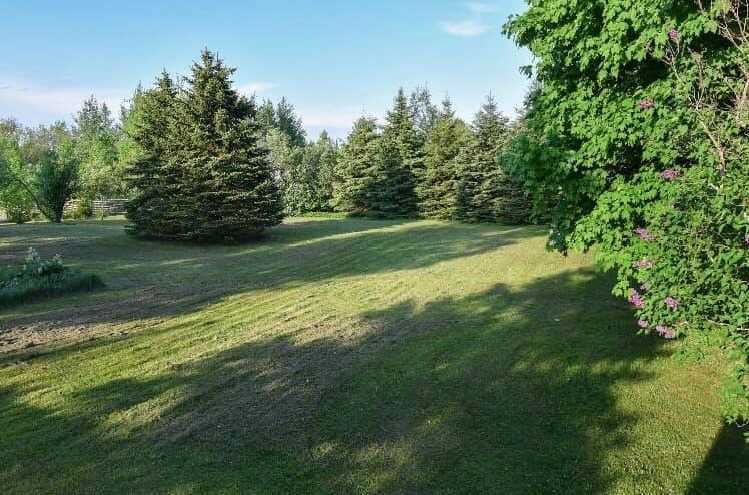 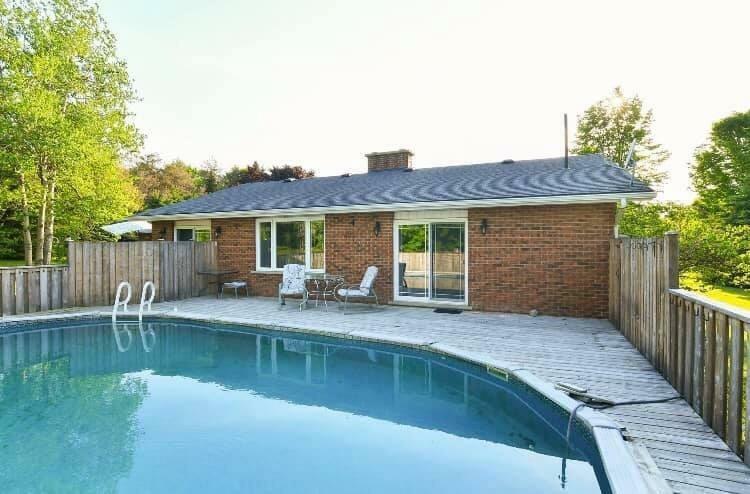 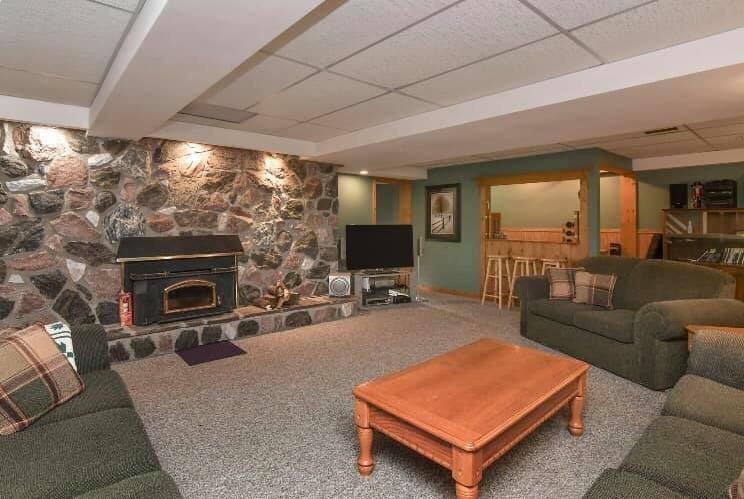 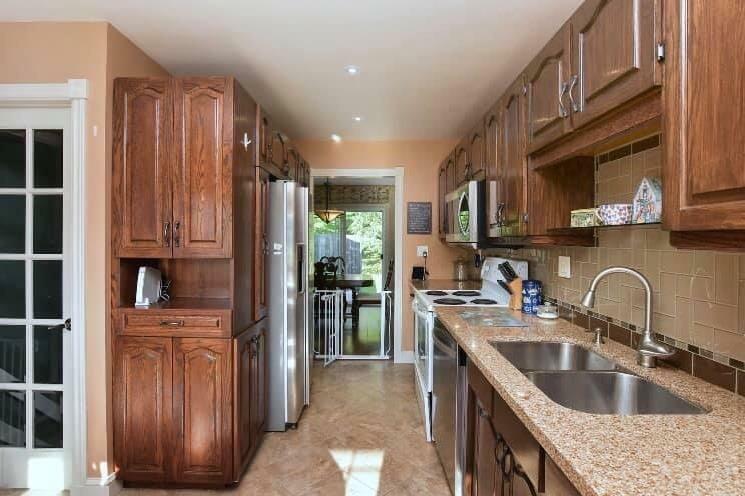 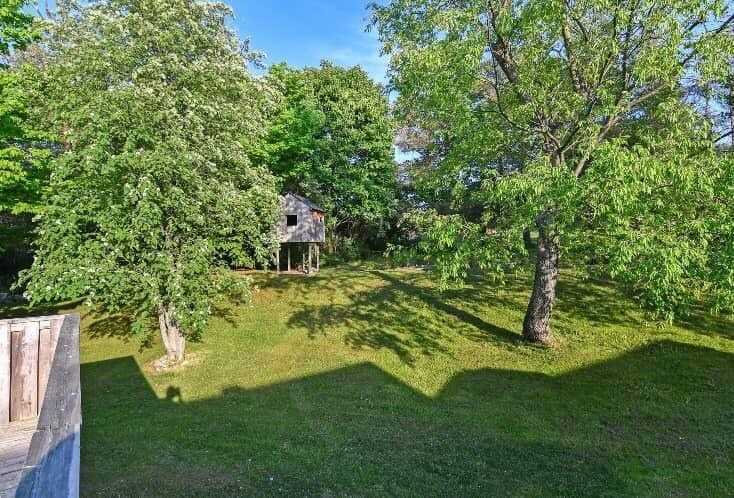 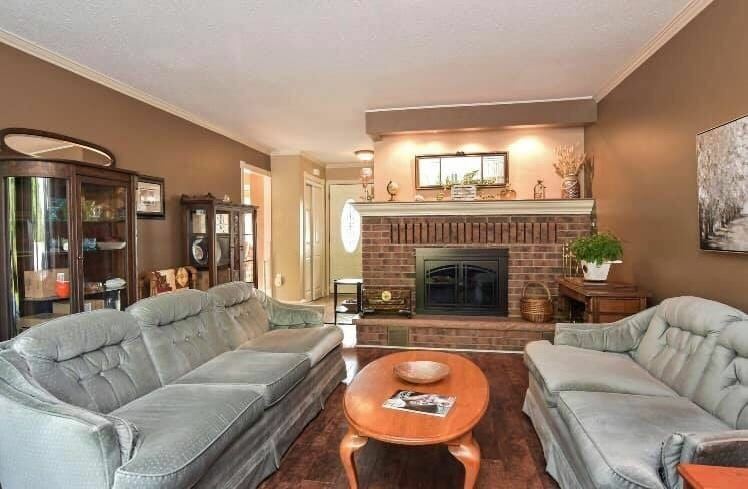 Check Out This Large Family Bungalow On 1.5 Acres That Has 3+1 Bedrooms, Finished Basement, Multiple Family Rooms With Wood Burning Fireplaces. 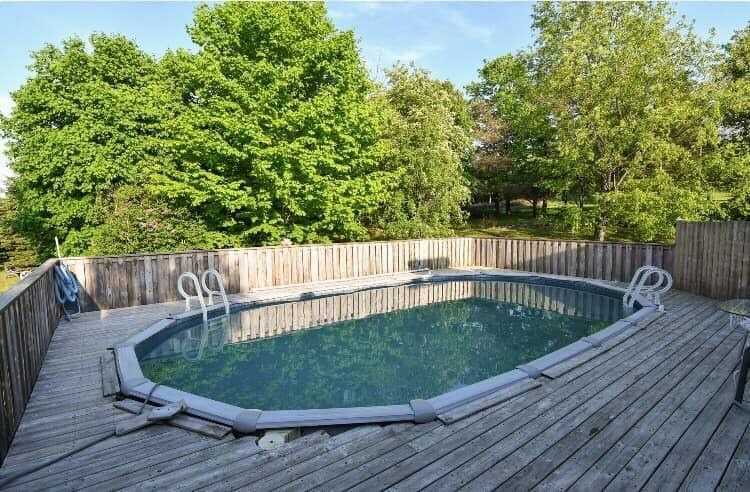 The Backyard Is Complete With Large Above Ground Pool (18X33) With Great Deck For Entertaining. 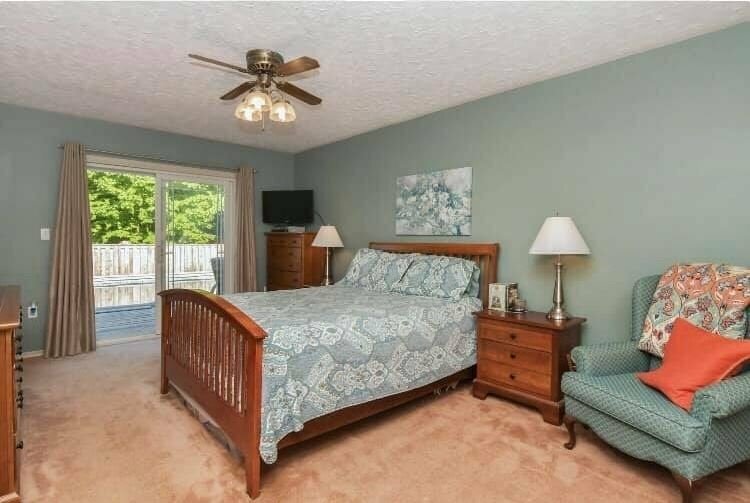 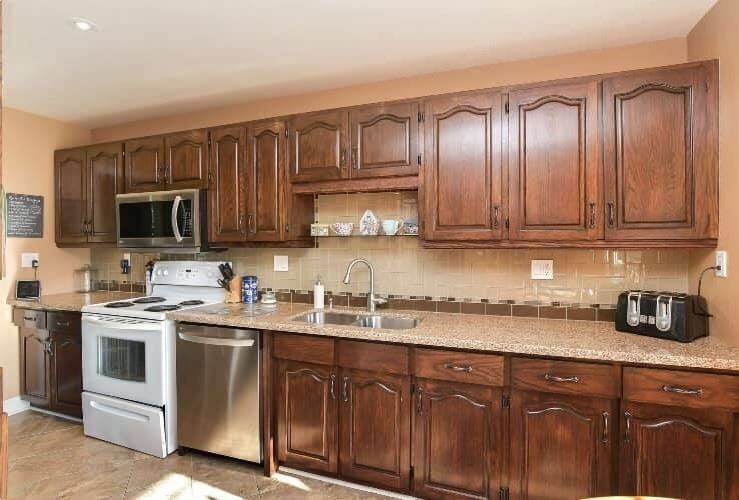 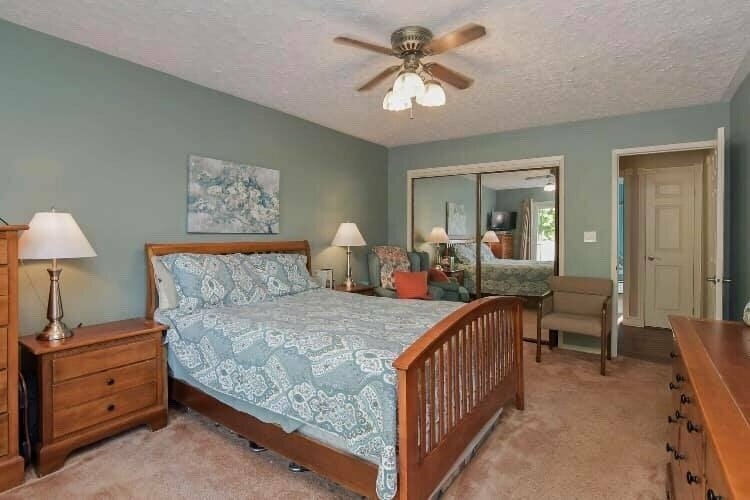 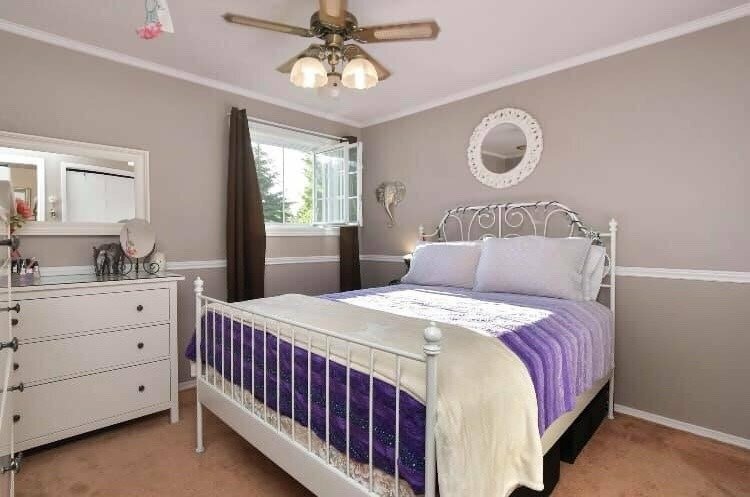 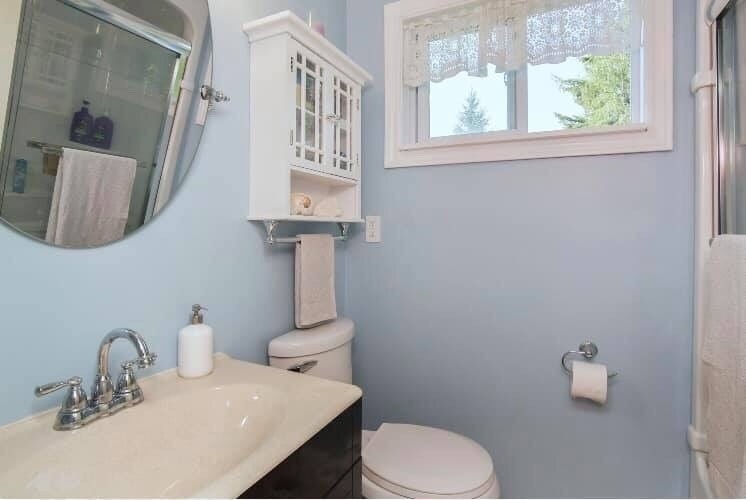 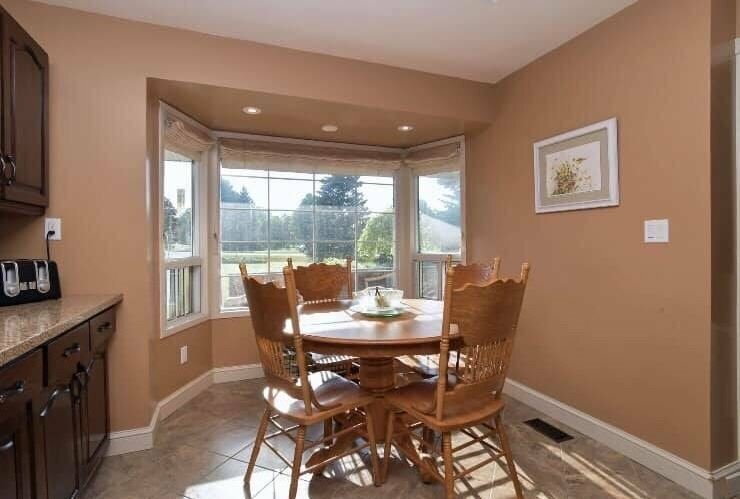 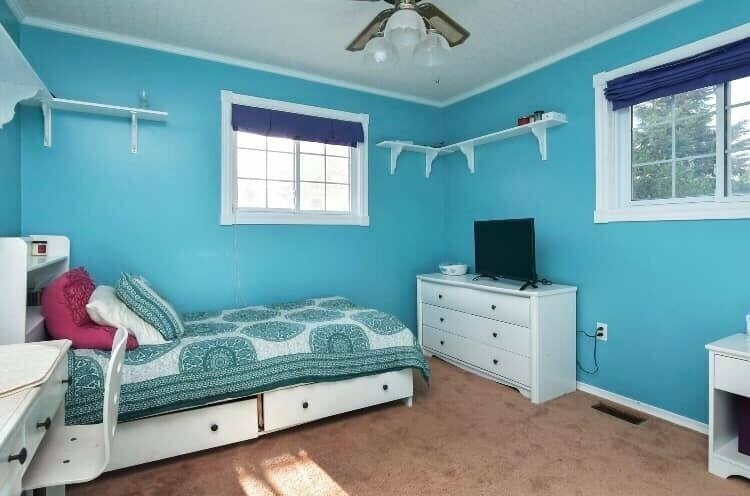 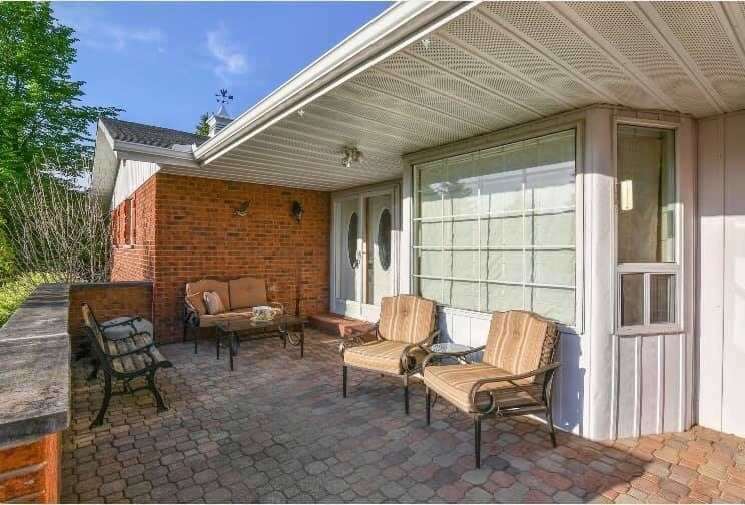 This One Is Just Minutes To All The Amenities But Just Far Enough Away From Hustle And Bustle.